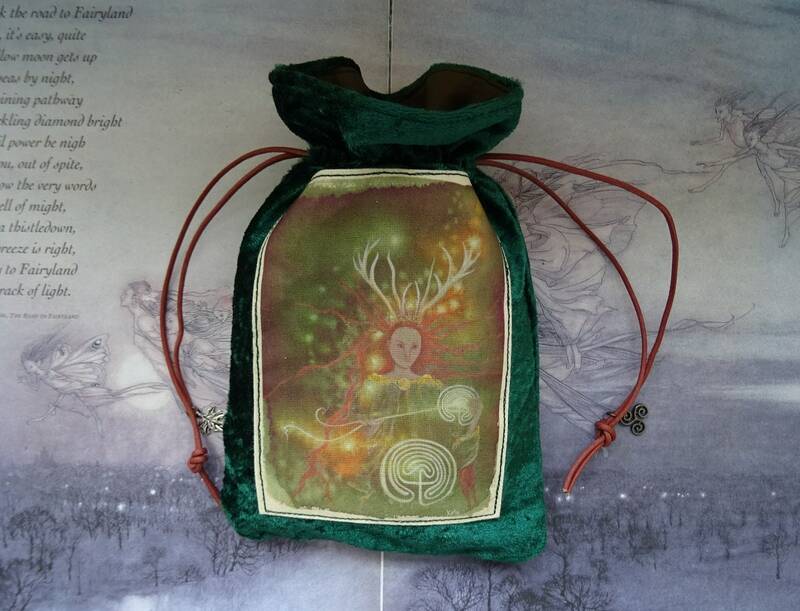 Wonderful bag with beautiful artwork. 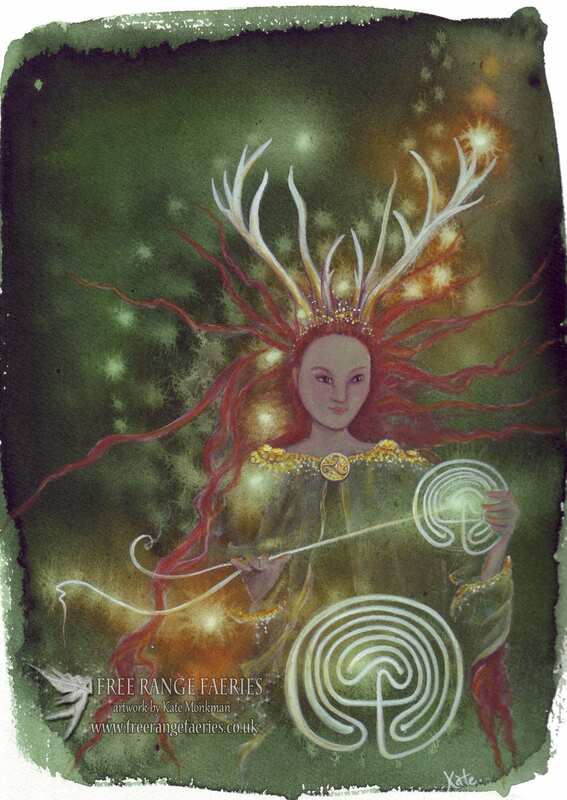 Repeat customer. 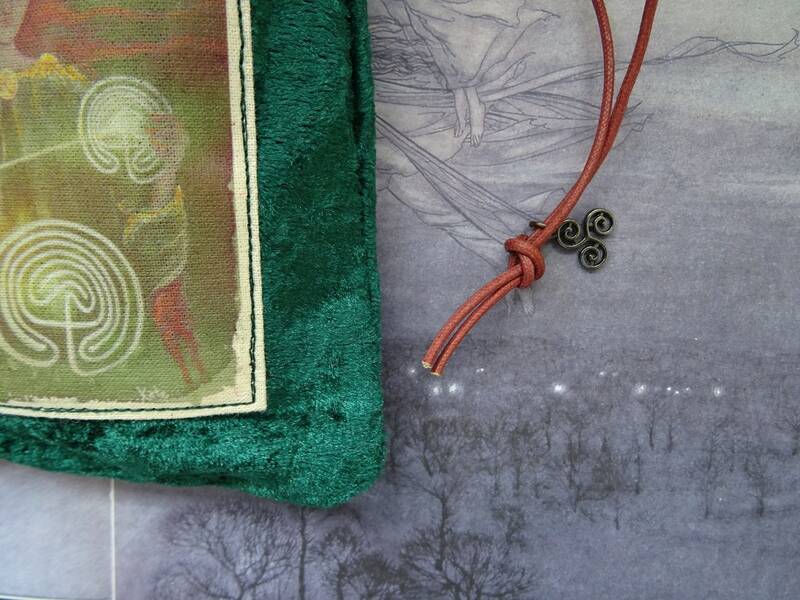 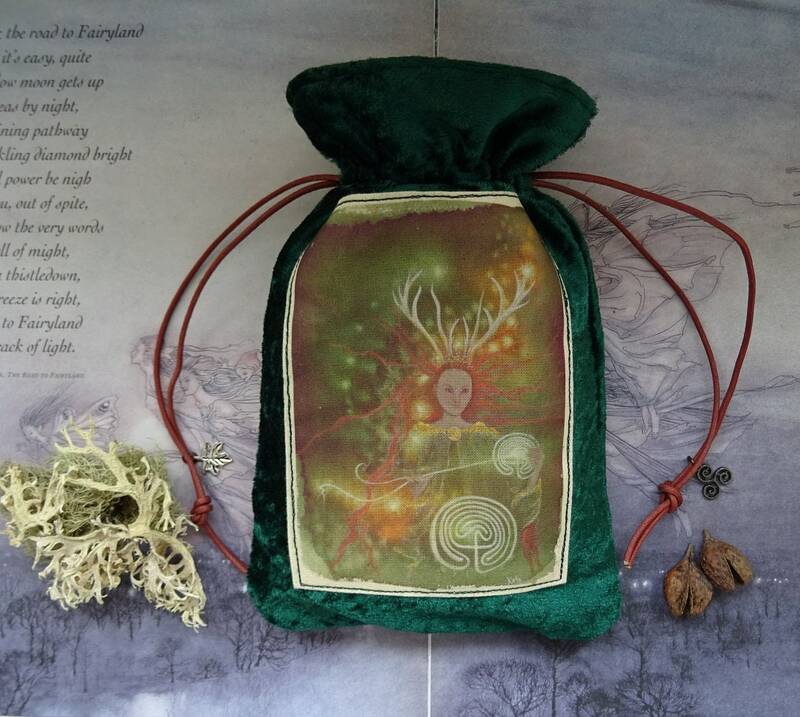 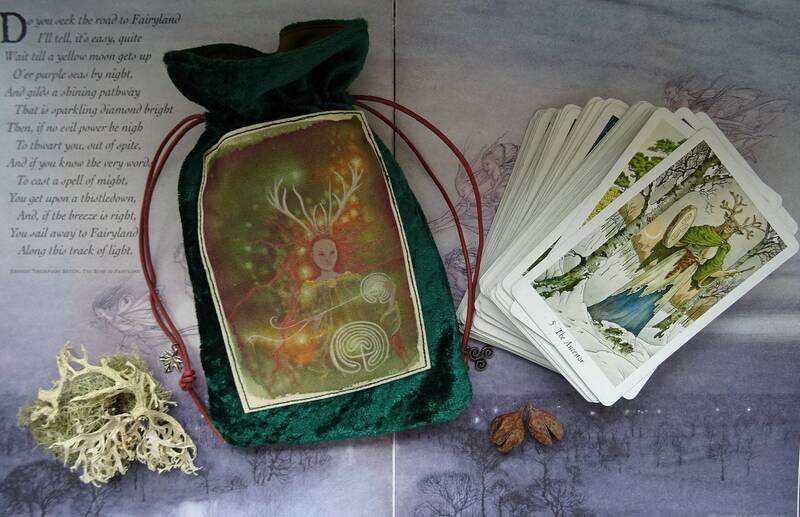 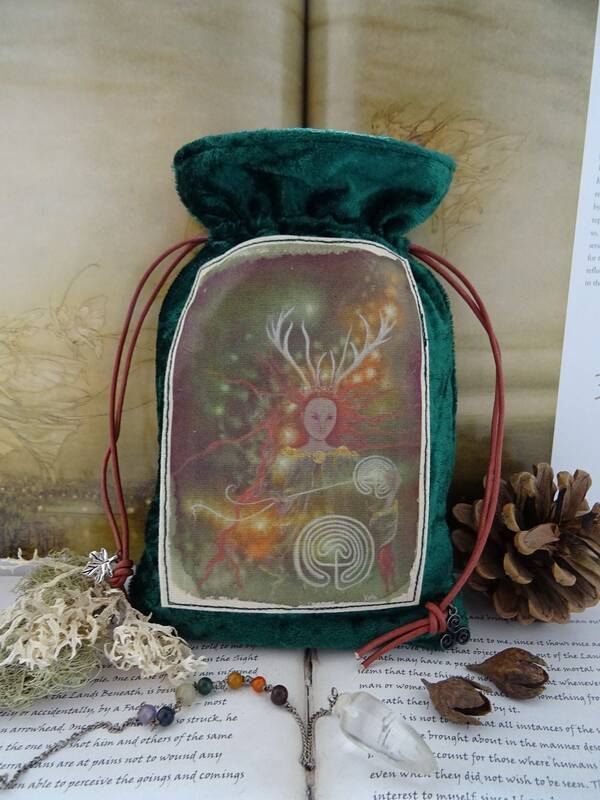 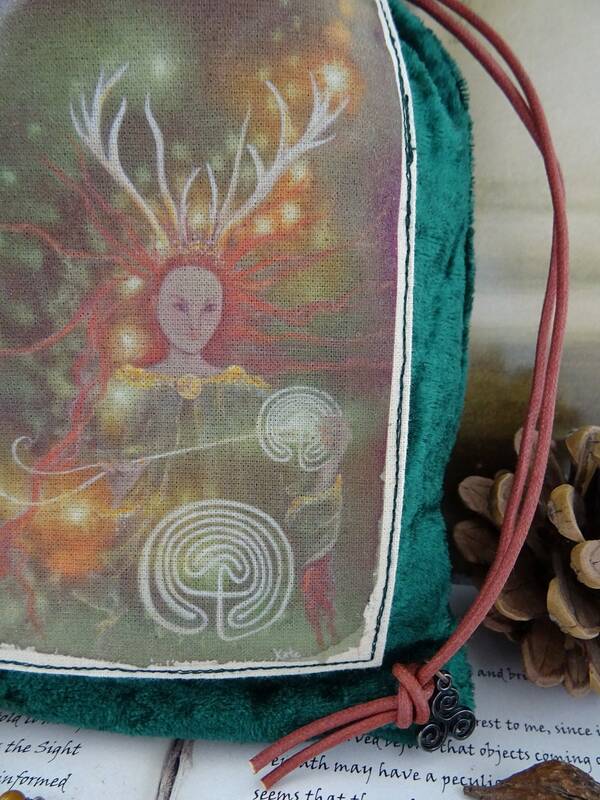 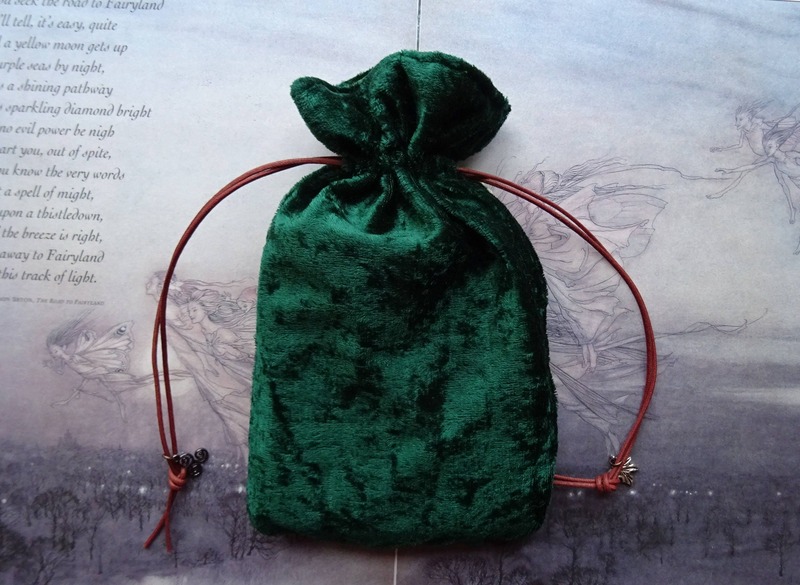 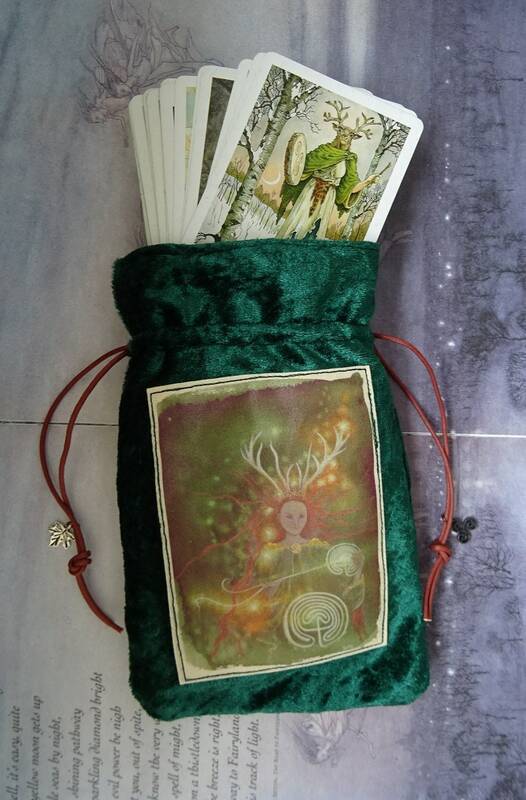 I love this tarot bag - so beautiful to look at, lush to the touch. 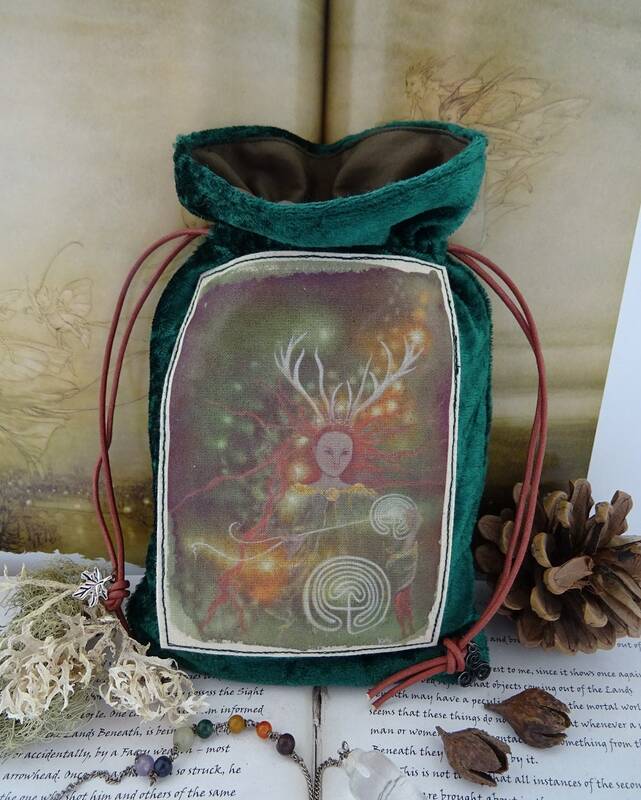 Absolutely magical!